This property's price has dropped from £210,000 to £200,000. Taylors are proud to present this fantastic END OF TERRACE home. Offering 2 double bedrooms, 2 garages, extended south facing back garden, large light kitchen/diner and a brilliant lounge space. 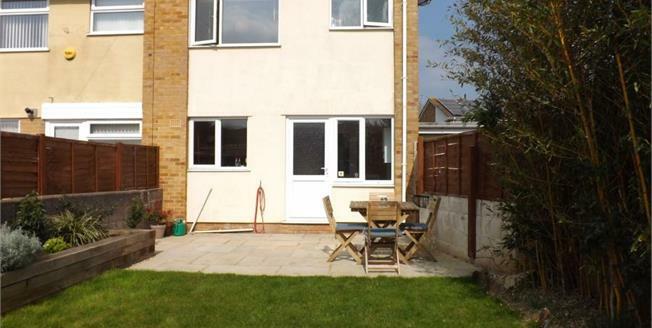 Can be front or rear approach however with 2 parking spaces this home is not one to be missed. Viewings advised.